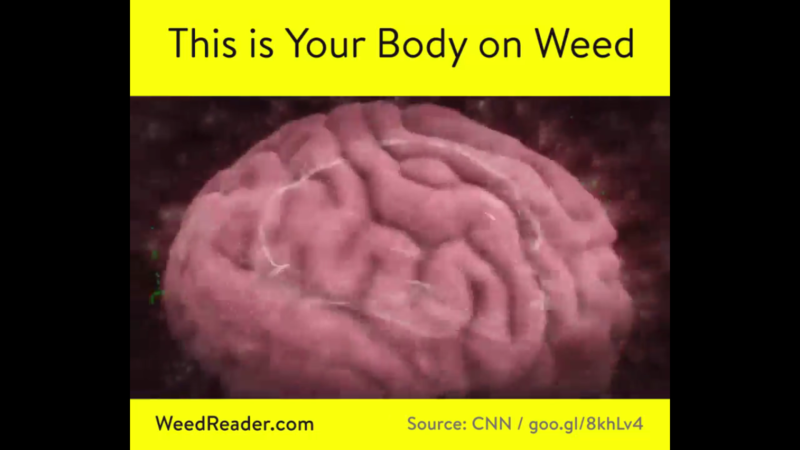 Dr. Sanjay Gupta explains how marijuana affects the brain and how pot can be used to treat certain conditions. 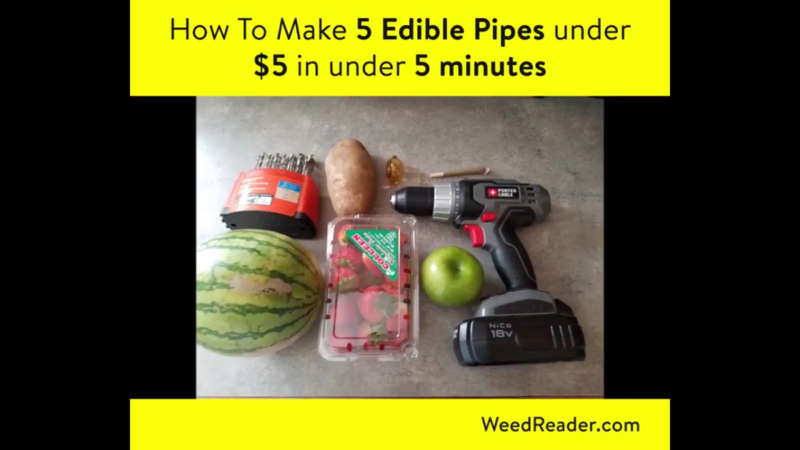 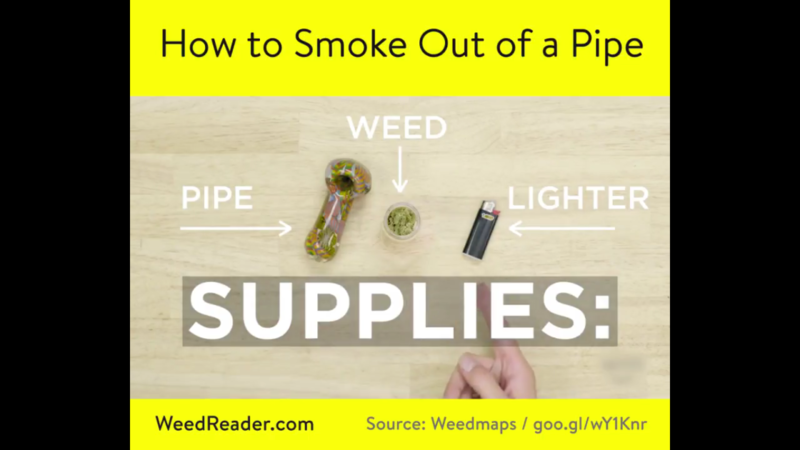 Adam R. shows us how to make 5 different edible pipes for those special times. 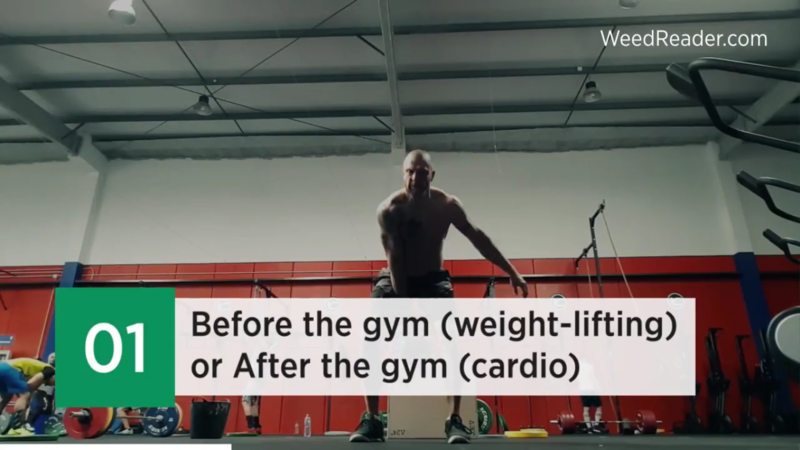 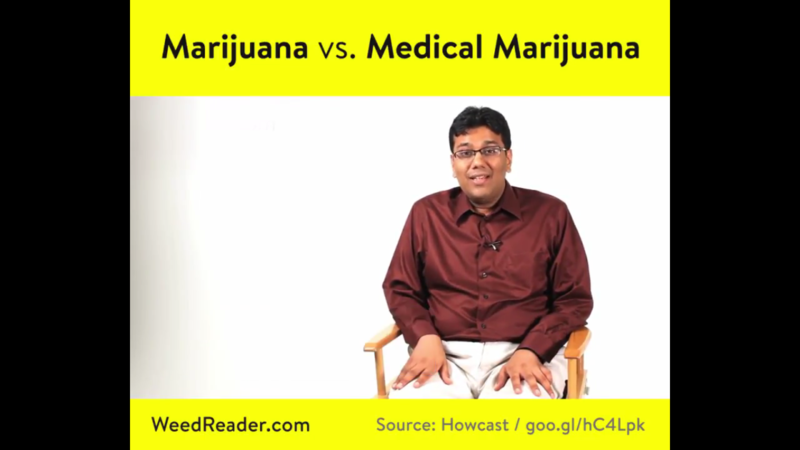 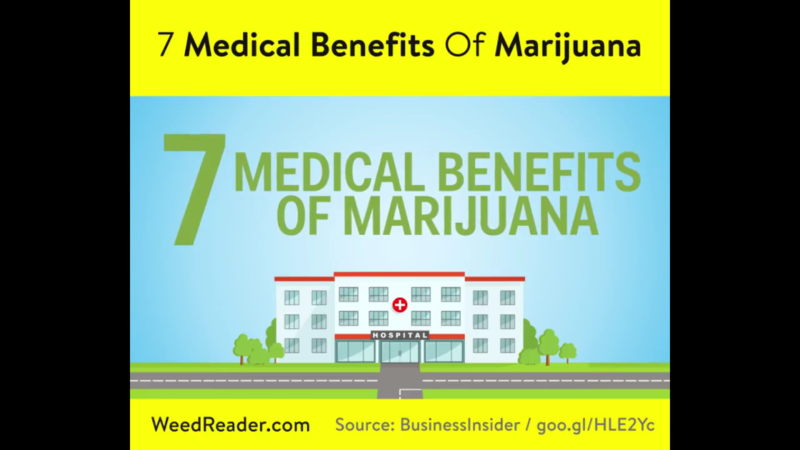 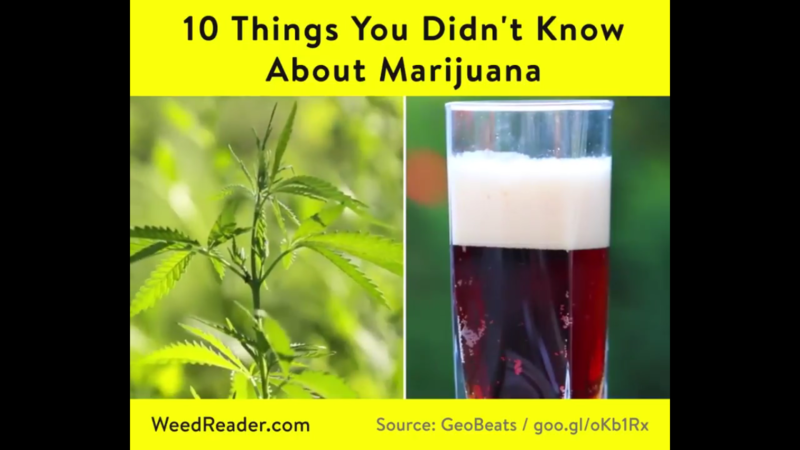 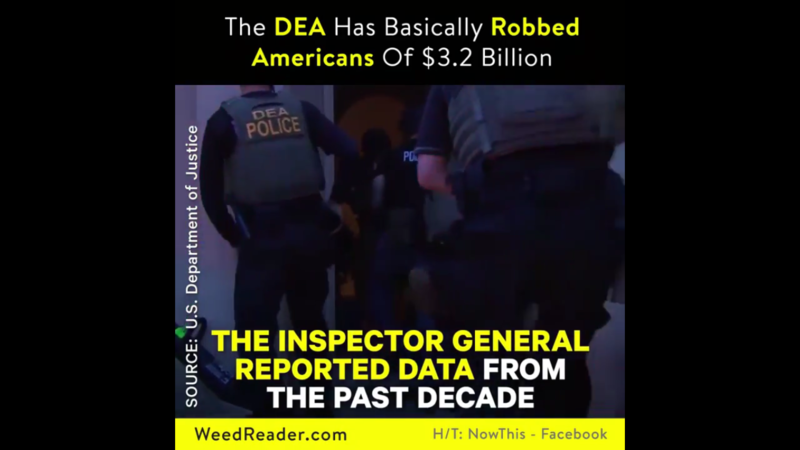 Learn the difference between marijuana and medical marijuana in this video.